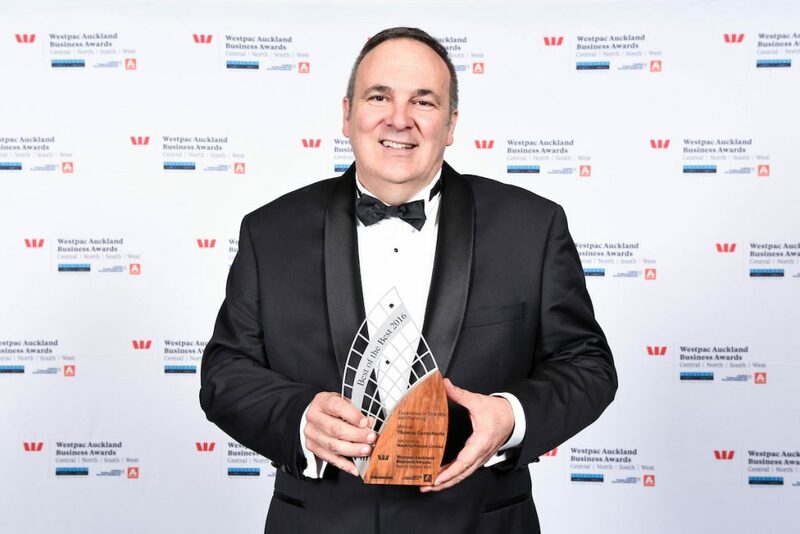 Thomas Consultants, an Auckland-based land development, civil engineering, planning and environmental consultancy, has proved that small actions can make a big impact on business growth. The organisation was acknowledged with a 2017 Westpac Business Excellence Award in the ‘Strategy and Planning’ category, the company’s fourth business award in its 15 year history. 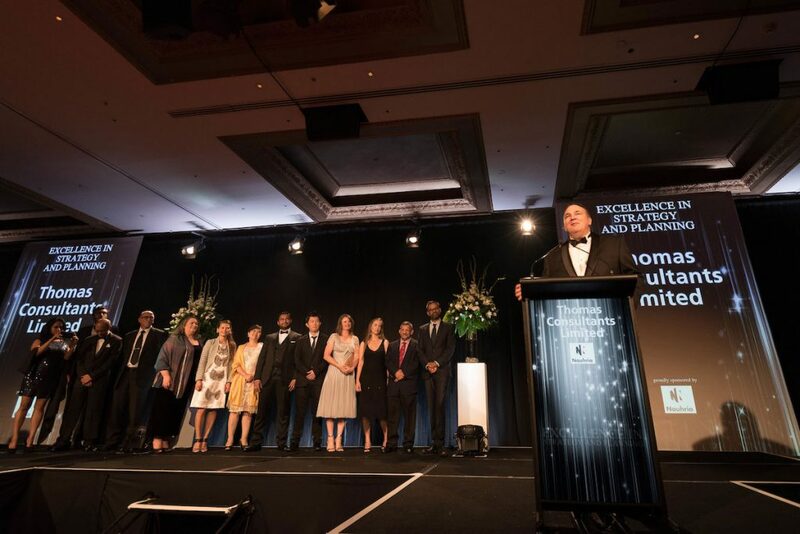 The award recognised an internally focused project dubbed ‘Little by Little’ that began with a company-wide analysis of their operations, vision, values and business goals. “As a company, we’ve been fortunate enough to experience some strong growth and build some great partnerships over time. But as a team, we know that working in an environment, particularly in terms of changes to the Auckland Unitary Plan, that will experience massive infrastructure and development pressures which we feel we can have a key role in addressing. The time was right to step back and really assess our mission and vision, value statements but also our strategic planning for the future,” explains Director Richard Thomas. The ‘Little by Little’ project saw the team implement a raft of small but ultimately significant changes. “There is a biblical proverb which says: whoever gathers money little by little makes it grow. That inspired the idea that to achieve big things for our clients, we didn’t necessarily have to introduce sweeping changes,” says Richard. The results far-exceeded the team’s expectations. “We focussed on refining the myriad of processes and systems within the company to streamline our work, make our project delivery even better, and respond to the changing market needs. We set ourselves ambitious growth targets, which we consistently exceeded,” says Richard. He credits a culture of innovation and openness in the Thomas Consultants team for the successful implementation. “I’m really delighted in the efforts of our ever-expanding team who really embrace challenge and change. Change isn’t always easy, but it was their commitment to getting great outcomes for their clients that was key to the projects’ and ultimately our company’s success,” he says.